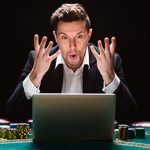 Lee Davy looks at the blog post of Mark Schaefer, questioning the impact that Gary Vaynerchuk's Hustle mentality has on the world and in poker community. 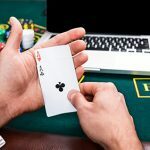 Lee Davy talks about Law of Reciprocity and how poker companies could use it to forge better relationships with writers and avoid brand calamities. 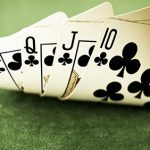 Inspired by a passage in Charles Bukowski’s ‘On Writing’ Lee Davy questions the decision to stick with the status quo in writing, in poker, in life. 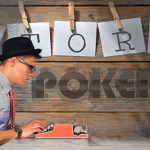 The art of poker v the art of the man: can we separate the two? 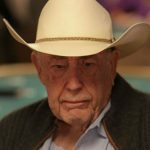 In the heat of Doyle Brunson debate in twitter, Lee takes on the question of separating the art of poker from the art of the man. 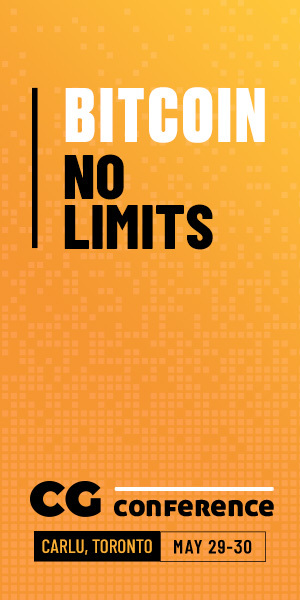 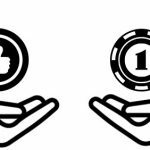 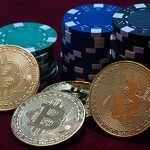 Part 2 of the article exploring Jiwa’s blog post entitled 21 Questions for Creators & Innovators, from the perspective of a founder of an online poker room. 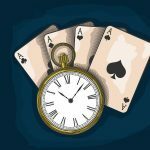 Inspired by a Jiwa blog post entitled 21 Questions for Creators and Innovators, Lee, tries answering them wearing the hat of an online poker room founder.